Osman Uğur was born in İstanbul in 1973.he started taking photos in1992 as a photo journalist.In the Environment Newspaper. Between 1992 and 1998 he took photos of the Greenpeace movements that has taken place in Turkey. 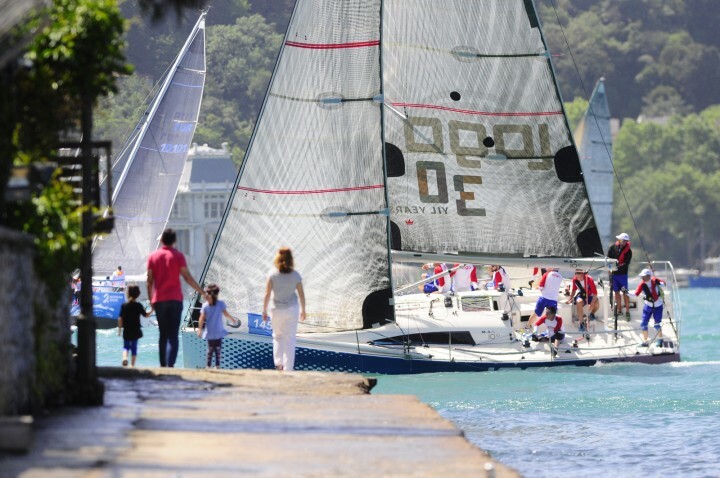 In 1998 he started working in Yachting World Turkey. In 1999 he was awarded as the 1st runner up in the category of Sailing Photography by the Turkish Sailing Foundation. Since 2008 he has been working as the photographer and the writer in Motorboat &Yachting Turkey Magazine.